Military Cut tailored trousers for Scottish Army units and other social use. An alternative to a full set of Trews, a pair of standard fit trousers, mostly made from excellent quality UK woven lightweight poly-viscous cloth but tailored to suit a military requirement. 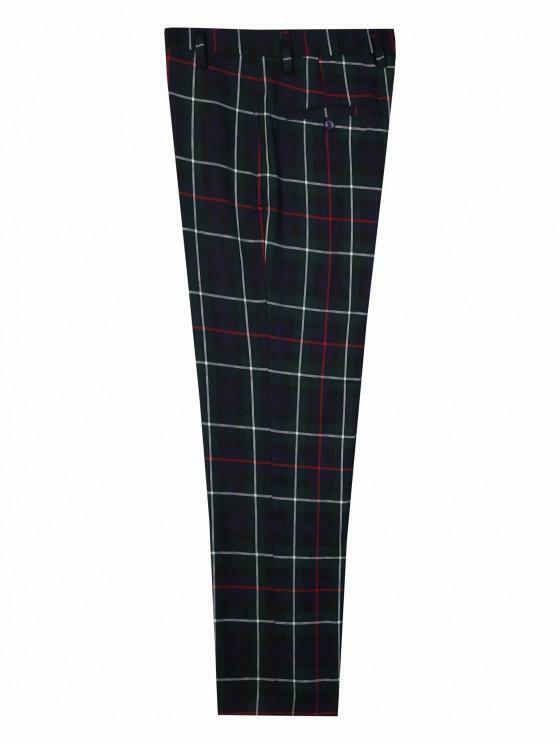 These trousers make an excellent all year use alternative to the full set a Trews. 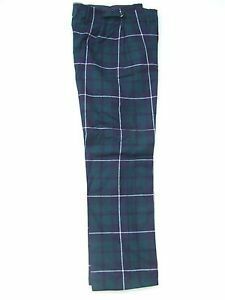 Full size and tartan cloth options coming soon.